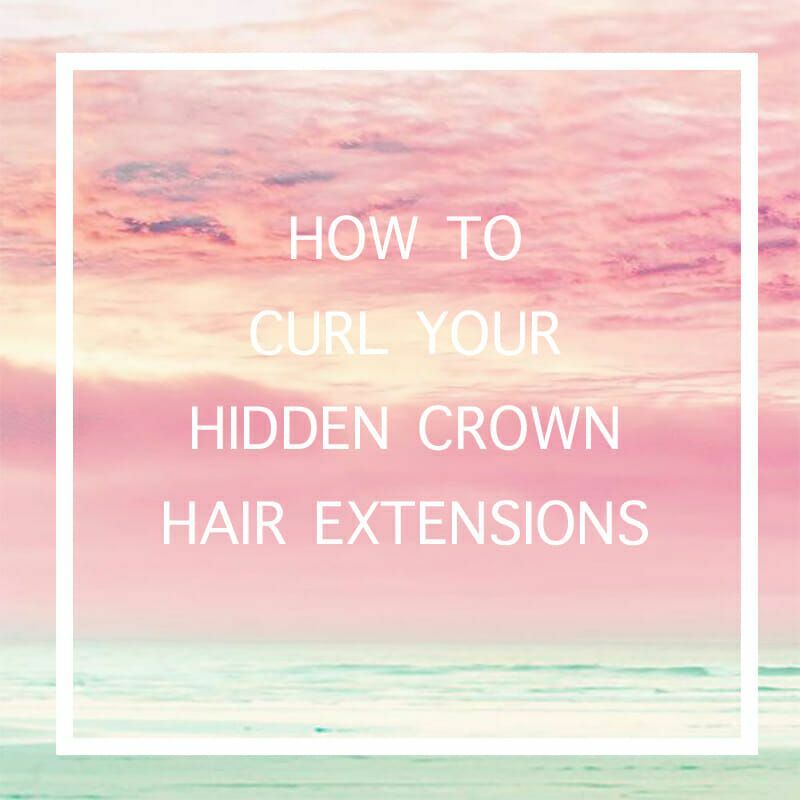 Learn how to blend your hair to your Hidden Crown! When you purchase a Crown, it does come straight because Hidden Crown is 100% human remy hair. Curling your hair is an easy technique, just like anything, PRACTICE makes PERFECT! This is not a brand but a grading system for extensions. Remy is confirmed as cuticle correct meaning every strand of hair has the cuticle flowing in the same downward direction and will make the extension flow naturally with your own hair and stay soft and less likely to tangle or matt. All 100% highest quality of human remy hair comes straight or a very slight bit of a wave (not curly at all). If anyone can purchase naturally curly hair in same quality, they would have to pay thousands of dollars for maybe half a head for quantity. Synthetic curly hair is so uncomfortable, course, and is not worth $40. If you want curly hair, Hidden Crown hair needs added layers, cut by a stylist that knows how to cut a Hidden Crown (with certain techniques). This is straight REMY Indian hair – easily curled. Here is a video showing our proper hair styling and curling techniques.